Happy Wednesday, everyone!! I hope that your week has been a good one so far, and are feeling good about it being half way to the weekend! I have gluten-free crockpot lasagna cooking right now, and it just smells heavenly! I hope it tastes as good as it smells! Have I shared with you guys that I believe that I have at least a gluten intolerance, if not celiac disease? It is self-diagnosed in the fact that I basically quit eating bread & tortillas and cut way down on pasta, and felt so much better! (We don't eat much in terms of processed food...so those things were my main sources of gluten.) Not to mention, weight dropped off me like crazy. Now on the occasions that I do ingest something with gluten, I can really tell the difference in how I feel. I don't know if I want to get an actual diagnosis, because I would have to start eating gluten regularly again....and I would just rather not. Because we are pretty "fresh" eaters, it hasn't been very hard to convert to a gluten-free diet...and it really does feel great. I created a cute little Halloween card for my post today!! It uses some of the goodies from the new My Mind's Eye "Lost & Found Halloween" collection, which I just adore! The Lost & Found series has always been one of my VERY faves, and I was so excited when they did a Halloween collection from it. Here is what I created! 1. 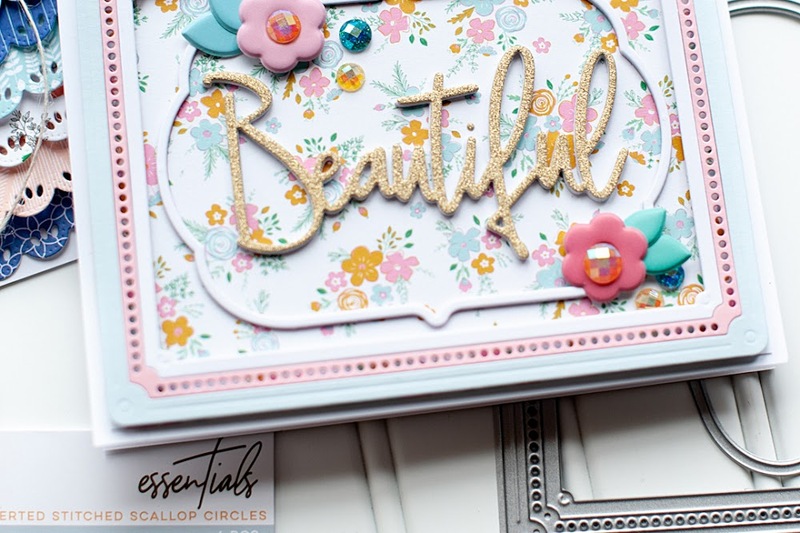 Cut doily shaped card from vintage cream cardstock at 5 1/4" using the Cricut Expression & Wild Cards cartridge, then fold in half. 2. Cut 2 circles from patterned paper, and cut the striped one in half. Distress ink the edges, the layer together. 3. Tie ribbon around the seam, then stitch a button to the bow center with twine. Adhere the entire circle block to the card front. 4. Adhere the diecut border directly below the ribbon. 5. Distress ink & layer the remaining Halloween diecuts to the card front using foam adhesive. 6. Stamp the sentiment to a banner cut paper strip, distress ink the edges and wrap around a bat topped pin. 7. 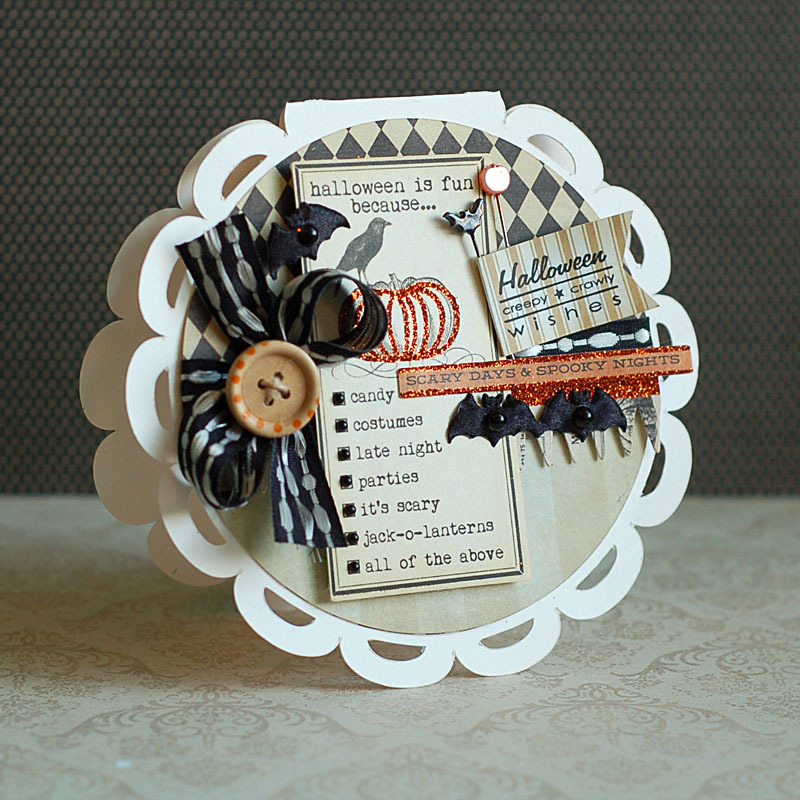 Adhere along with a pumpkin topped pin to the right side of the card. 8. Adhere three fabric bats to the front, then accent with black pearls to finish. Isn't that just the cutest little Halloween card?! I think so, anyways. Tee hee! Time to move on to my Bible Study notes...because I didn't have a post yesterday, I am going to just combine the two days. Well....this is awesome. Look at all the things we've been able to control as a human race. We can harness power in all forms, including the atom. We've basically connected the entire world via technology in communications. All the creatures listed in verse 7 - man has been able to subdue &/or tame them. The list could go on....but we are unable to control our tongue? It seems so simple, but think about it. Speaking is the main way we know how to communicate- whether it be in person, over the phone, email, via text, Facebook, Twitter, blogging.....I think you get what I am saying. When someone says or does something we don't like, don't agree with our that hurts us....what is your gut reaction? I know mine is to be defensive, and I don't know about you, but the words that come out of my mouth aren't always too pretty. My Bible has a little note that says, "When you praise God with the same tongue that you curse the people He created, you've made the wrong choice. Respect the power of words and learn to use them to encourage and strengthen others." My prayer this week has been to wake up each morning as an encourager, and NOT as a dissenter. I love it! So cute, love the glitter! Such a CUTE Halloween card! Love the card with brads, the bats, the pins, and ribbon! Also, thank you for the bible messages...so helpful! Take care, hugs! Best wishes in your efforts for better health. Sounds like you are smartly on the right track! Gorgeous! I love the sparkly accents and little flag! Such an awesome card and I too love that Halloween collection! Thanks for playing along with my challenge Lea! A perfect card for Halloween. Love all of the detail and the sparkle. Thank you for joining us at TPC this week. Oooo! Love this! The orange glitter is perfect! Beautiful card! love the word of the day a good reminder to stick in front of (me)you as a reminder. what a gorgeous little Halloween card! You fit a bunch of details onto this little round cutie! Love this! This is awesome...like a miniature collage! 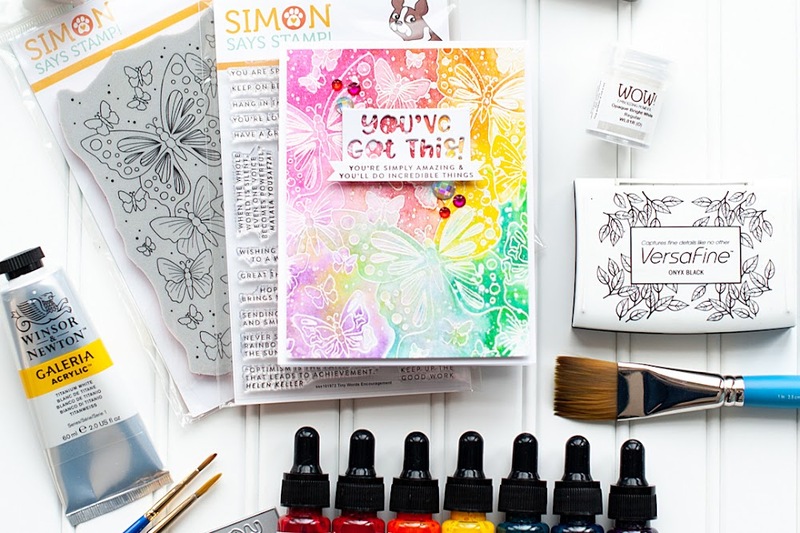 Thank you for playing along with us at Creative Card Crew this week! Love this card Lea! 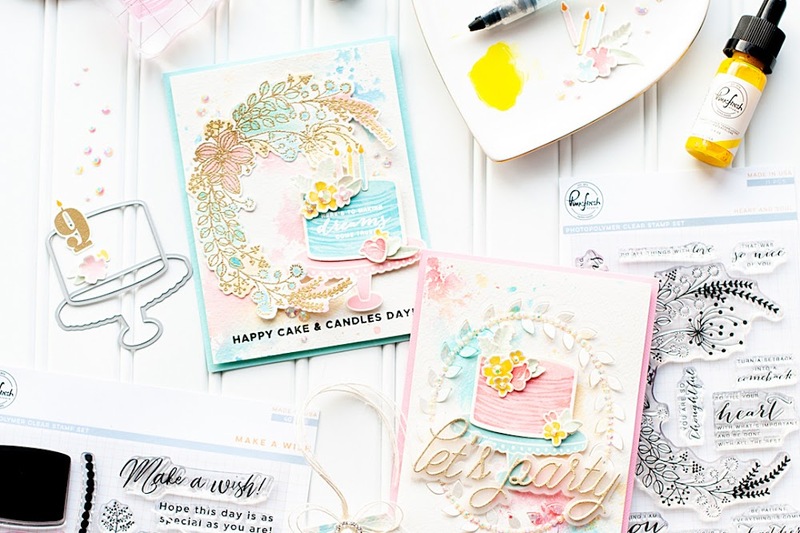 Thanks for sharing with us at Paper Issues!